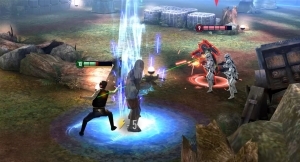 Star Wars: Force Arena is a free-to-play multiplayer strategy game developed by Netmarble Games for Android and iOS. in Star Wars: Force Arena players can lead a team of iconic Star Wars characters in real-time, exhilarating battles against other players on a worldwide scale, but what side will you take? 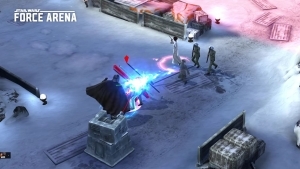 Will you fight for the Empire or help the Rebels push back the Empire's forces? 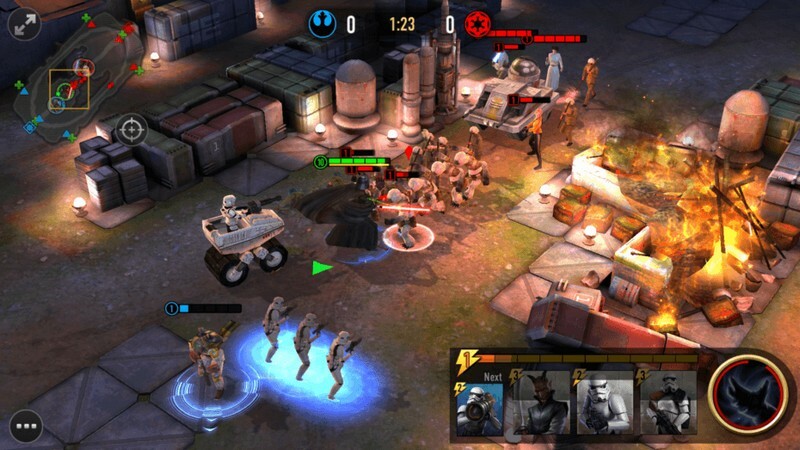 Build your deck, form your elite squad, lead them into battle, and master the arena in Star Wars: Force Arena. Singleplayer Games: Play through a solo campaign and follow along with a story or practice your tactical skills in training mode. 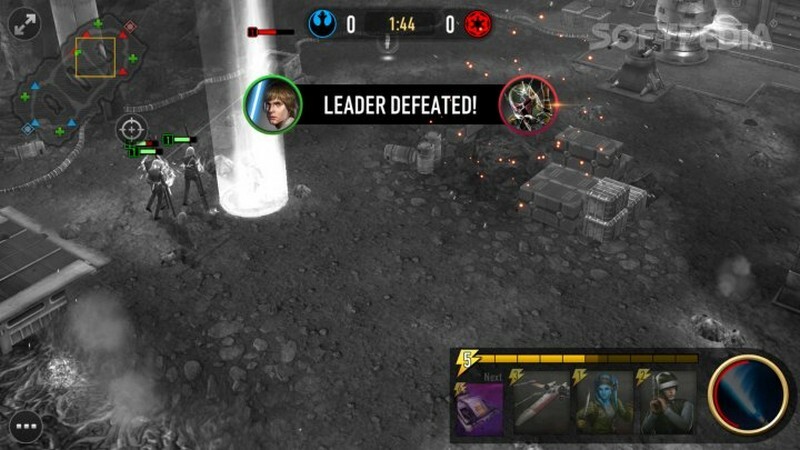 Legendary Duos: Utilize important character-duo relationships like that of Chewbacca and Han Solo to boost your team's effectiveness in battle. Limited Events: Participate in limited time events to earn exclusive items and characters as rewards. 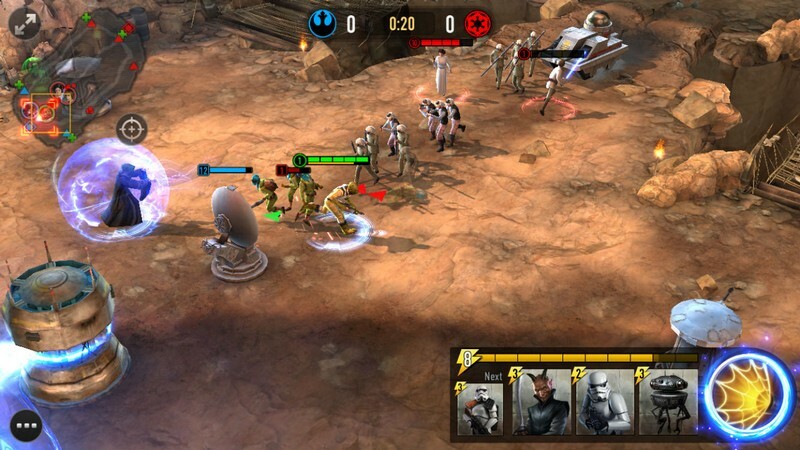 Star Wars: Force Arena is the first real-time Star Wars PVP battle arena! 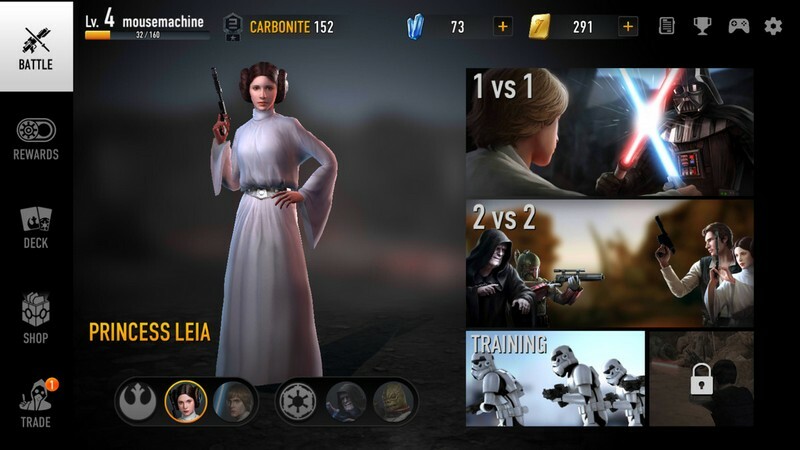 Play as iconic Star Wars universe characters and defeat others online! 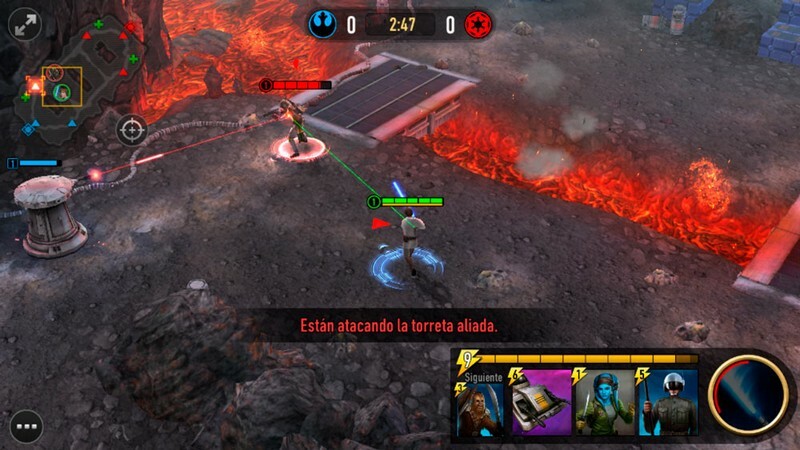 [Star Wars: Force Arena] Pre-register Now! 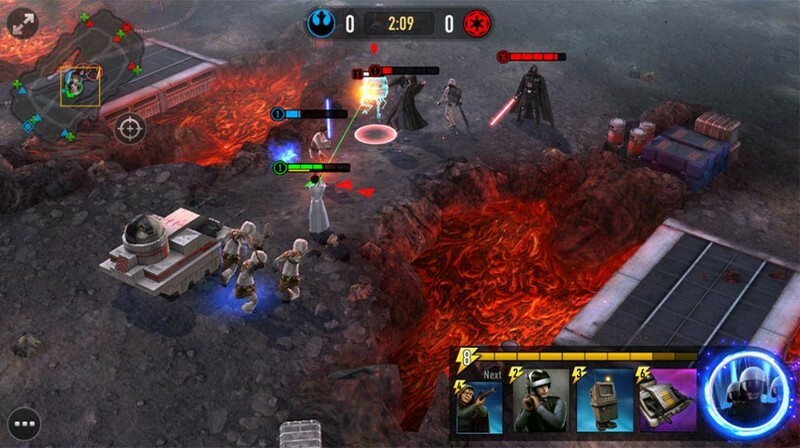 It's not too late to pre-register for the upcoming PVP Battle Arena for Mobile: Star Wars: Force Arena!